Congratulations to the following Pony Clubs whose members won gold, silver and bronze medals in The Pony Club 2014 Online Dressage Championships: Pippin Equestrian, Wellington Riding, Tumpy Green, Foxes Riding School, Avon Vale Hunt, Isle of Man, Osmaardyke Equestrian and Atherstone Hunt. British Dressage judge Chris Porterfield who judged the Championship said, 'I found it a pleasure to help our Pony Club members in their efforts to ride a dressage test and look forward to seeing them again competing on Dressage Anywhere to continue their progress'. 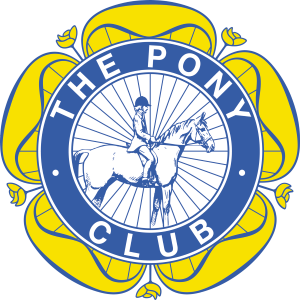 Qualifiers for the 2015 Pony Club Online Championships open on 1 July and will be running until the end of February 2015. 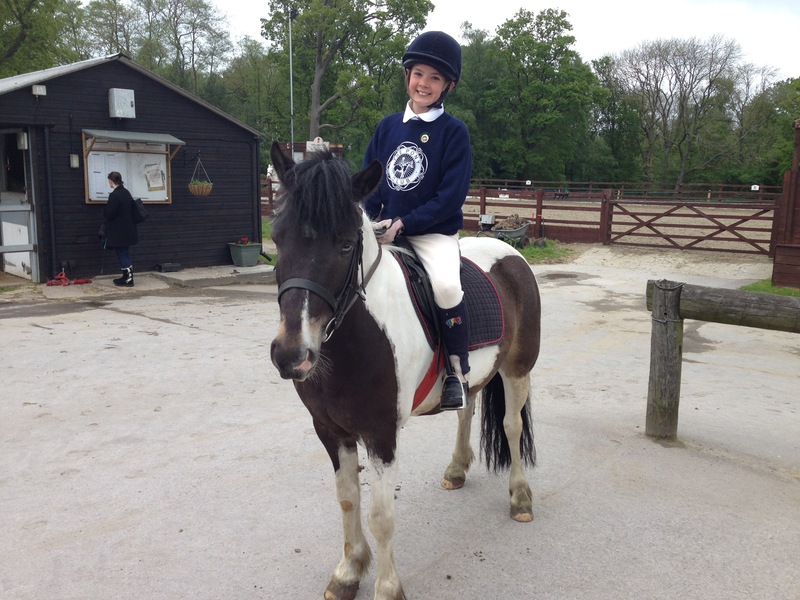 They are open to any young rider whether they own a pony or ride at a riding school. If qualified for the Championships, riders must become a Pony Club branch or Centre member before entering.